W.A.F.F.L.E.S. 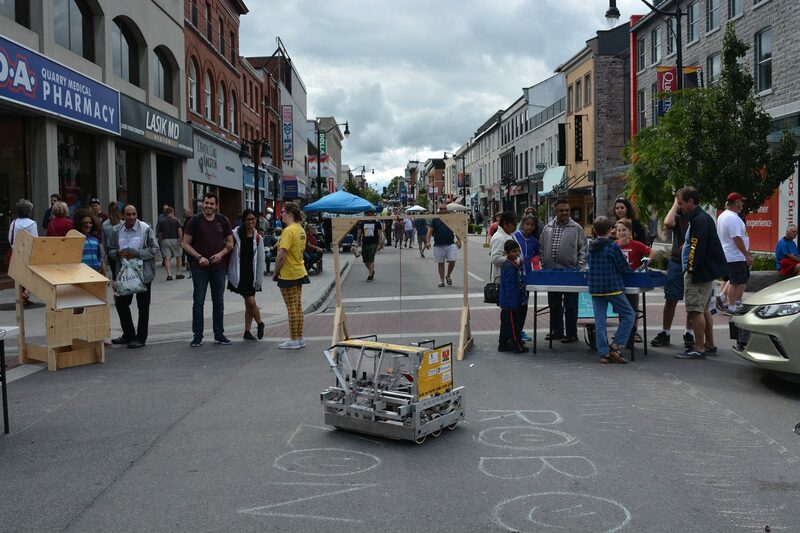 Community Robotics is a Kingston, Ontario registered not-for-profit organization run by volunteers that coordinates robotics teams for students in grade one through high school. The W.A.F.F.L.E.S. 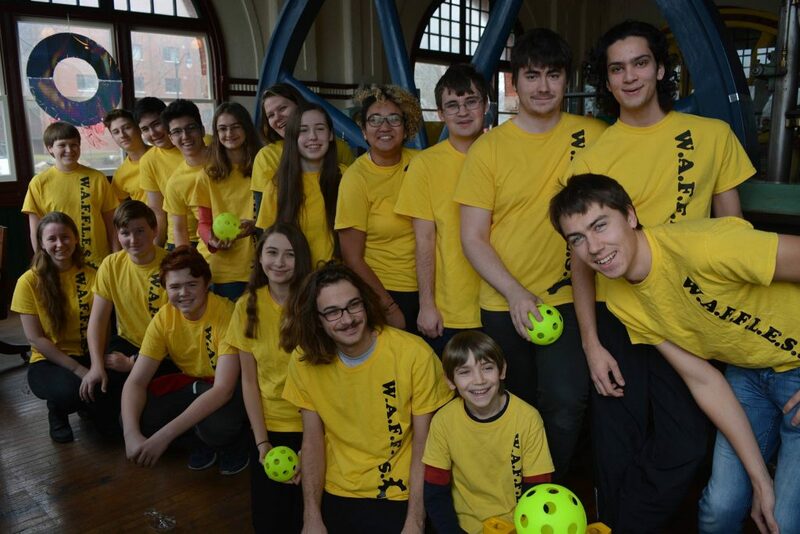 also host a series of popular day camps and provide workshops and demos to inspire area youth. We are grateful to call the Pump House Steam Museum (23 Ontario St.) our home and to be able to host the majority of our meetings there.